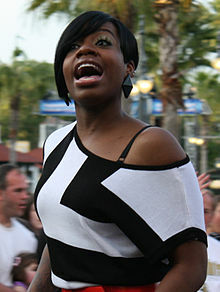 Fantasia Barrino (born June 30, 1984) is an American singer. She was the winner of the third season on American Idol. This page was last changed on 30 January 2015, at 07:37.